We promote active learning through a range of guided activities, as well as self-motivated activities. 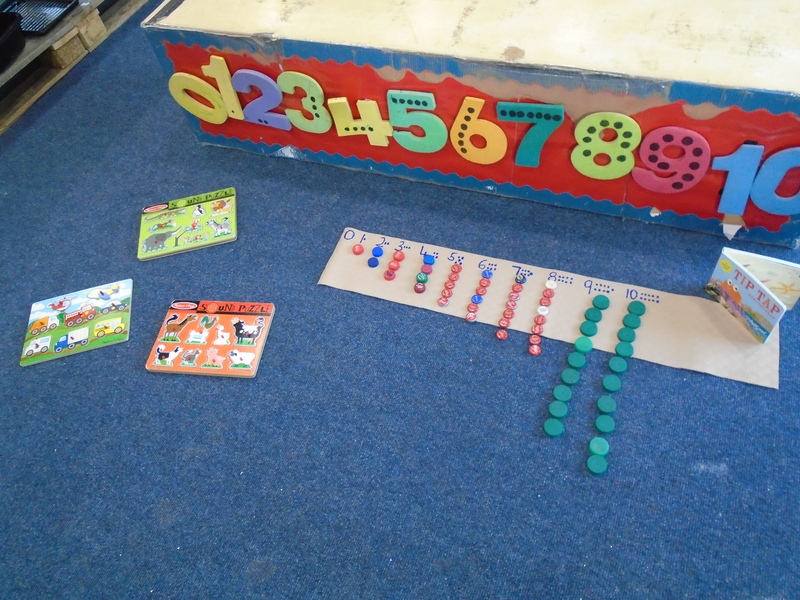 Our children have a wide choice of materials to choose from. 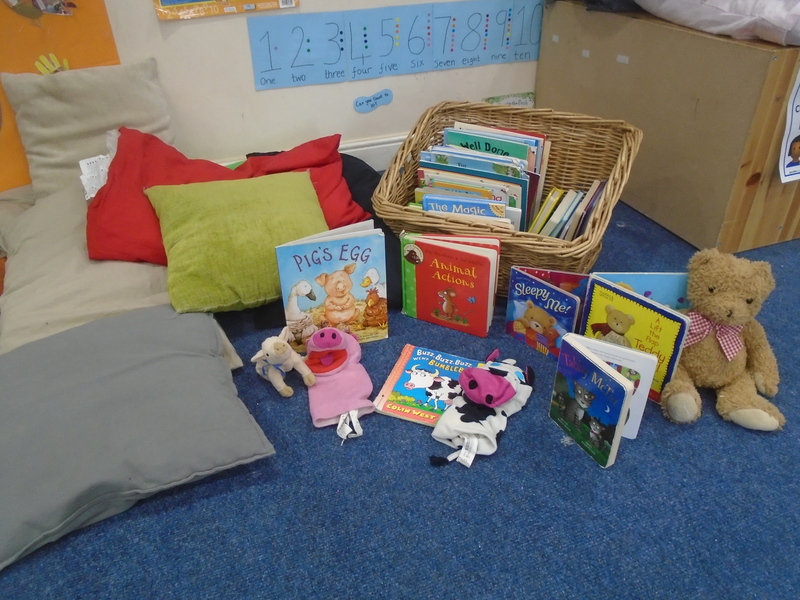 We have a comfy reading corner where children may sit and read or relax. We encourage children to enjoy books and have story time every day. We also provide a range of props such as puppets to support story telling. 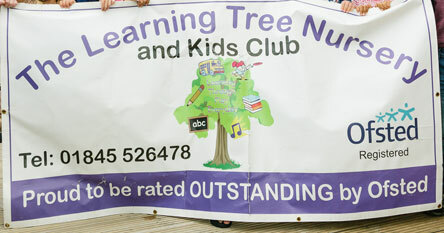 We have a private outdoor space with a garden, where children are encouraged to grow and care for plants. Bug hotels provide plenty of space for minibeasts! 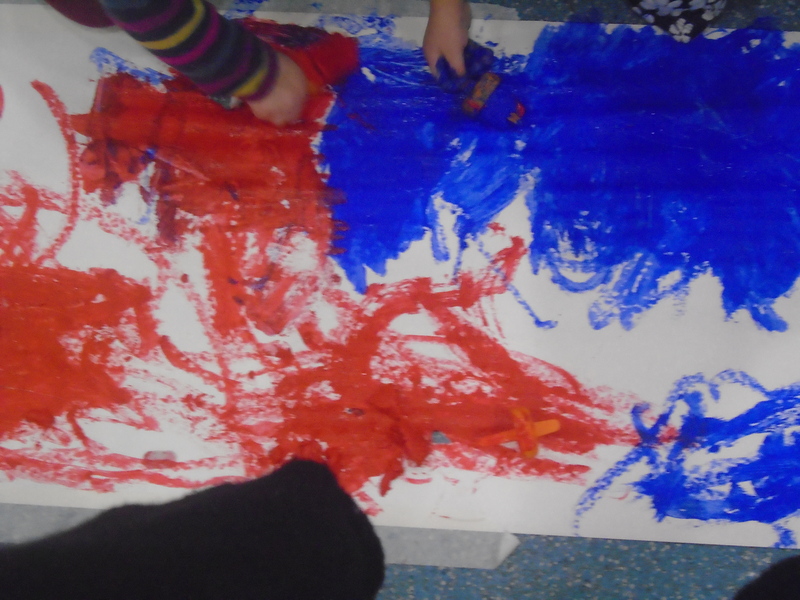 All children love messy play! 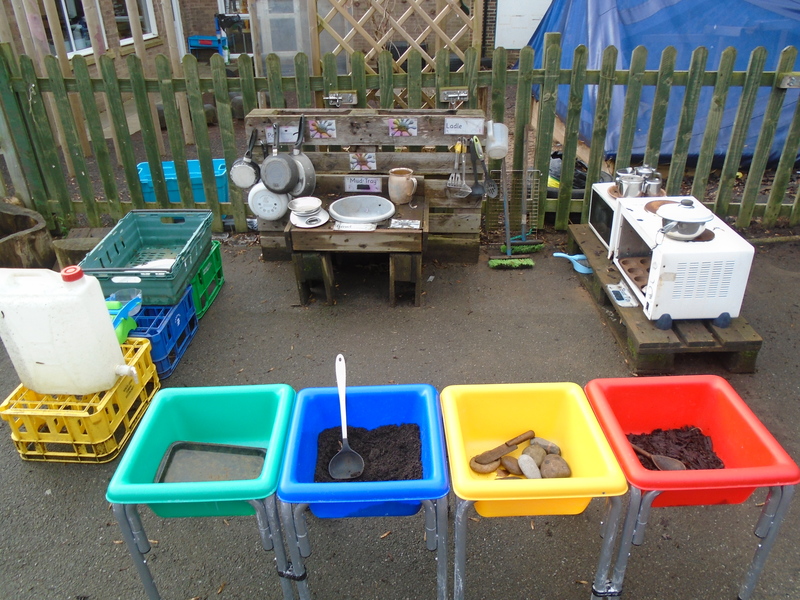 We have an outdoor kitchen where they can make mud pies, plus a sand pit and soil play areas. Perfect for little imaginations!